My team and I have decided that we should tweet on Kraft for a week and see what results we get. Now, there are rules with Networlding as we are all about the GOOD that companies do in the world. What does that mean? 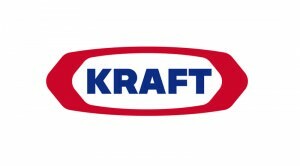 If you have something that we should know about that Kraft is doing well, let us know. We will also be happy to retweet your “good news” tweets. Our goals is to spread good news about companies that are big enough to make a difference. We think that if we focus and leverage the good things they do they will, most likely, do them more. But we’ll see . . . . You can never know the outcome of a social media-social networking experiment unless you try.